Previous postMay the 4th Be With You !!! 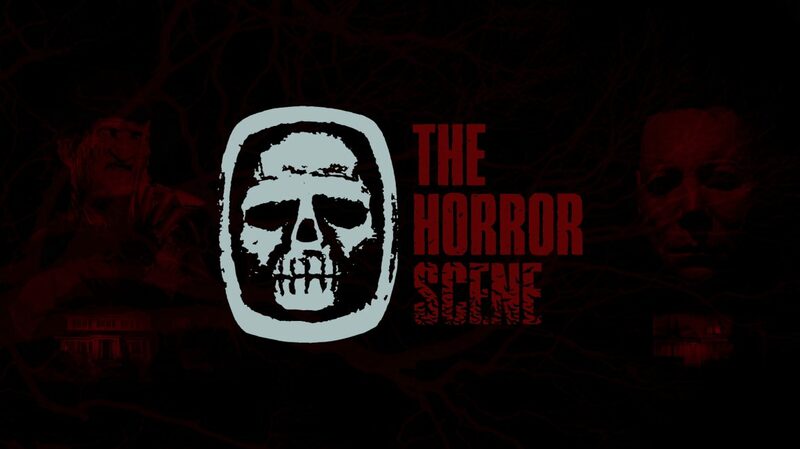 Next postHappy Mother’s day from The Horror Scene !! !